A 2004 meta-analysis of previous research showed that lithium was better than placebo at preventing affective episodes and preventing manic episodes. The evidence for the drug’s efficacy in preventing depression was less clear. A new meta-analysis by E. Severus et al. (not yet published) confirms the previous findings and provides new evidence that lithium is also better than placebo at preventing depressions. 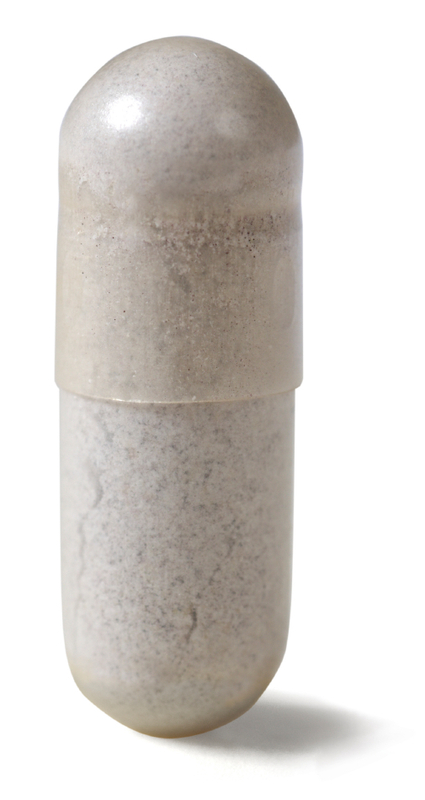 The study also suggested that lithium is better than anticonvulsant mood stabilizers at preventing relapse and recurrence, but this finding only reached statistical significance in the prevention of new manic and hypomanic episodes. 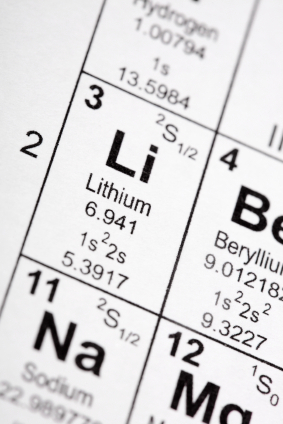 Editor’s Note: These findings highlight the desirability of greater lithium use. The drug is currently prescribed less often in the US than it is in Europe. In addition to lithium’s efficacy in the long-term preventative treatment of bipolar disorder, there is evidence that lithium is also the best agent for suicide prevention and for neuroprotective effects. 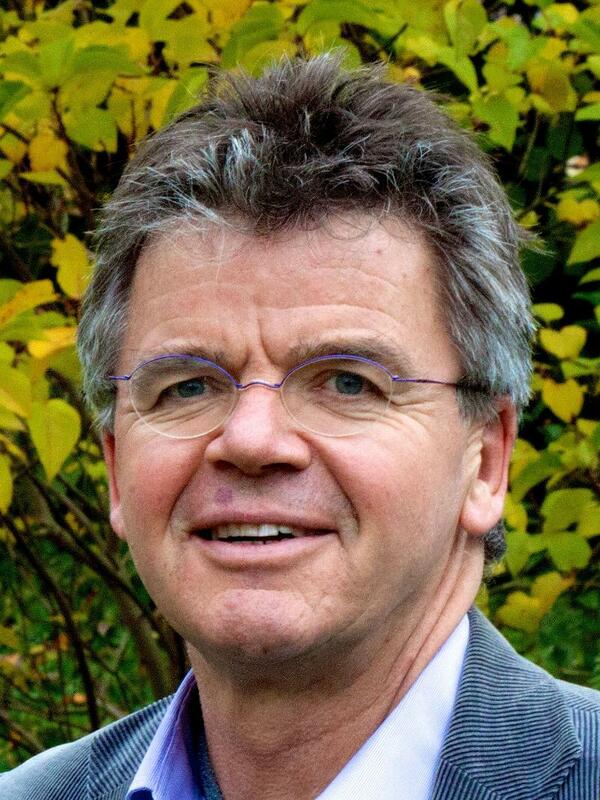 At a symposium celebrating the retirement of Willem Nolen, a researcher who spent 40 years studying unipolar and bipolar disorder, from his position at Groningen Hospital in the Netherlands, his colleague Jules Angst discussed some recent findings. Angst is perhaps the world’s leading authority on the long-term course of unipolar and bipolar disorders based on his multiple prospective follow-up studies, some lasting 20-30 years. Angst described evidence that supports the sensitization-kindling model of recurrent mood disorders, which this editor (Robert Post) described in 1992. Episodes tend to recur faster over time, i.e. the well interval between episodes becomes progressively shorter. While stressors often precipitate initial episodes, after multiple occurrences, episodes also begin to occur spontaneously (in the absence of apparent stressors). This type of progressive increase in response to repetition of the same stimulus was most clearly seen in animal studies, where repeated daily electrical stimulation of the amygdala eventually produced major motor seizures (i.e. amygdala kindling). Daily electrical stimulation of rodents’ amygdala for one second initially produced no behavioral change, but eventually, minor and then full-blown seizures emerged. Once enough of the stimulated full-blown amygdala-kindled seizures had occurred, seizures began to occur spontaneously (i.e. in the absence of the triggering stimulation). The analogy to human mood disorders is indirect, but kindling provides a model not only for how repeated triggers eventually result in full-blown depressive episodes, but also for how these triggered depressive episodes may eventually occur spontaneously as well. 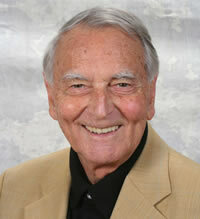 Angst also discussed long-term treatment of mood disorders. He has found that long-term lithium treatment not only reduces suicides in patients with bipolar disorder, but also reduces the medical mortality that accompanies bipolar disorder. Angst noted his previous surprising observations that in unipolar disorder, long-term maintenance treatment, even with low doses of tricyclic antidepressants, prevents suicide. Previously, researchers Ellen Frank and David Kupfer of Western Psychiatric Institute and Clinic at the University of Pittsburgh Medical Center had found that when patients with recurrent unipolar depression who had been stable for 5 years on the tricyclic antidepressant nortriptyline were blindly switched to half their original dose, about 90% rapidly relapsed into a new episode of depression. Their data helped establish the prevailing view that maintenance treatment with the full-dose regimen required to achieve a good initial acute response is also the optimal approach to long-term continuation and prophylactic treatment. Angst found good results even at low doses, but his data may not be in conflict with Frank and Kupfer’s, as a person who responds well acutely to low doses may also be able to maintain good enough response to them to prevent recurrences in the long term. Angst also presented data from the Adolescent Supplement to the National Comorbidity Study (NCS-A), which analyzed interviews with approximately 10,000 adolescents (aged 13-17) in the US. He found a 7.6% incidence of major depression, a 2.5% incidence of bipolar I or II disorder, and a 1.7% incidence of mania. There was an even higher incidence of sub-threshold bipolar disorder, when there are not enough symptoms or a long enough duration of symptomatology to meet diagnostic criteria for bipolar I or II disorder. These data published by Merikangas et al. in 2009 provide clear epidemiological data that there is a substantial incidence of bipolar disorder in adolescents in the US, roughly similar to that seen in adults. Shannon Stepan, Eric Peselow and Nunzio Pomara from Maimonides Medical Center in Brooklyn, NY, have analyzed naturalistic observations of long-term maintenance treatment of bipolar disorder with valproic acid, lithium, and carbamazepine and found that patients on lithium went much longer before experiencing an episode of mania or depression than patients taking carbamazepine or valproate. The team followed 225 outpatients for up to 124 months, or until they had a manic or depressive episode or dropped out of the study during a well phase. Ninety-eight patients took lithium, 78 took valproate, and 50 took carbamazepine. Fifty-two percent of the participants dropped out of the study during a well phase. 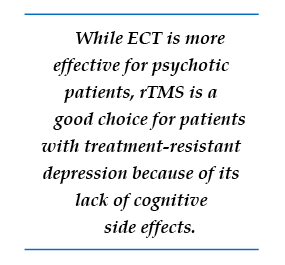 One hundred three patients (45.8%) had either a manic or depressive episode during the study. This included 36.7% of the patients taking lithium, 55% of patients taking valproate, and 50% of patients taking carbamazepine. Median time until a first episode was 45 months for the entire sample, 36 months for those patients on valproate, 42 months for those on carbamazepine, and 81 months for those on lithium. 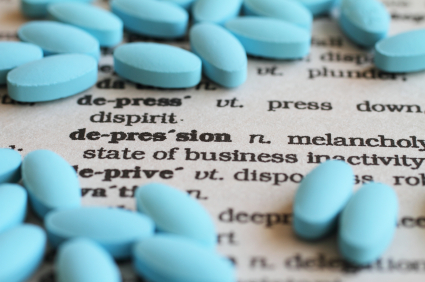 A statistical analysis known as a Cox regression model indicated that patients taking valproate had a significantly higher risk of having a manic or depressive episode than those taking lithium. 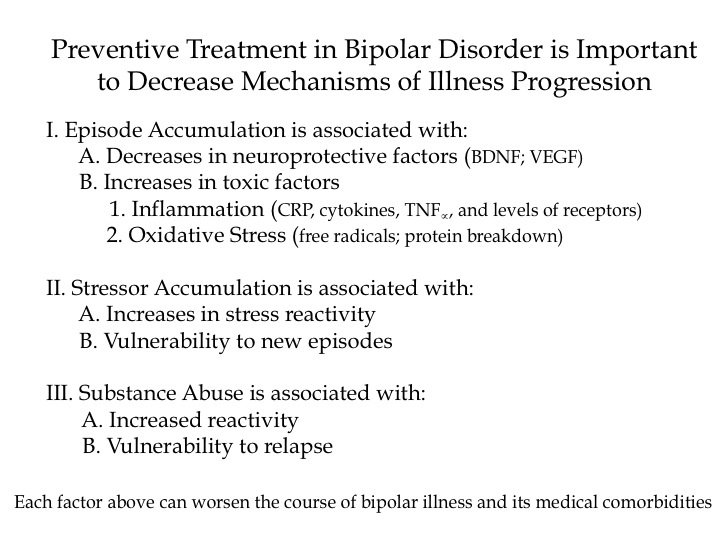 A number of studies presented at the 4th Biennial Conference of the International Society for Bipolar Disorders conference in Sao Paulo, Brazil in March reported new data relevant to inflammation and oxidative stress. Both inflammation and oxidative stress increase risk of cardiovascular disorders, and patients with inadequately treated mood disorders lose 10 or more years of life expectancy from cardiovascular disorders compared to the general population. Inflammation and oxidative stress may also contribute to the symptoms, evolution, and progression of the mood disorders themselves.